After many years of just getting sh*t done and building his businesses, Paul finally made it a priority to capture his wisdom in a handy guide for you. It took us over a year to write it all down and then get it into paperback. Self-publishing is amazing! 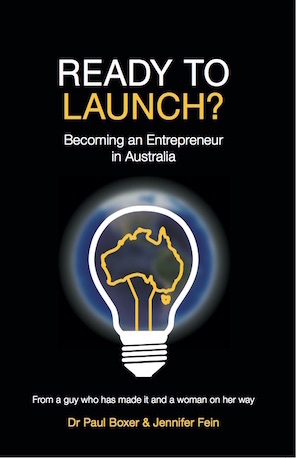 We believe this book is the first of many stories that speak directly to aspiring Australian entrepreneurs from the ones who’ve made it. Paul’s stories will amuse and sometimes surprise. I learned a lot from him and I know you will to. The book also has some tidbits from my newbie perspective after recently embarking on the journey of building a business. We’d love to hear your feedback and we can’t wait to get the eBook launched as well. Until then, enjoy the reassuring feel of a physical book available at Fishpond or Booktopia.